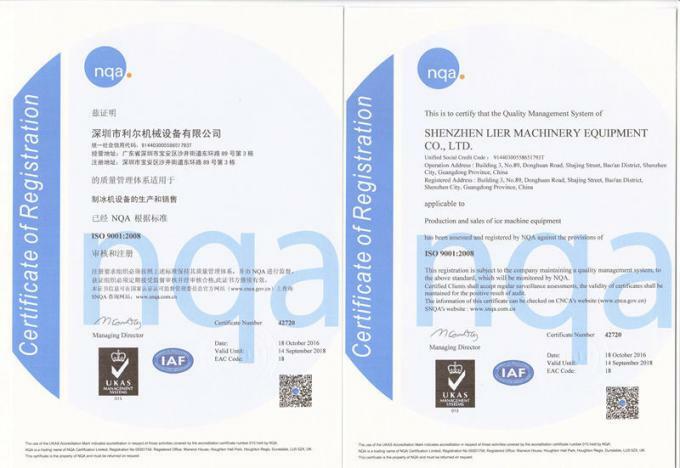 Shenzhen Lier Machinery Equipment Co., Ltd. adheres to the principle of quality-oriented, honest and pragmatic; with the energy-saving and environmental-friendly design concept, science and technology leads the future of innovative thinking, professional commitment to the development, production, sales, engineering installation of ice machine equipment And after-sales service. 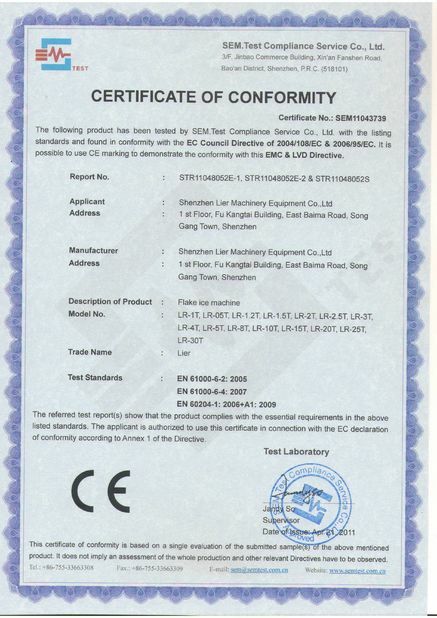 The products have passed the European Union CE certification, SGS and other international safety certifications. 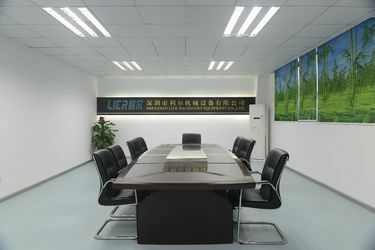 Shenzhen Lier Machinery Equipment Co., Ltd. has an industrial park-type production plant covering an area of nearly 10,000 square meters, with large-scale mechanical processing, sheet metal welding, heat treatment, electrical assembly and assembly workshops. 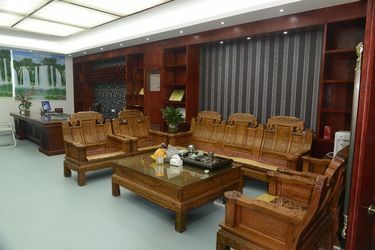 It is one of the five large-scale flake ice machine manufacturers in China with the strongest processing power, complete production equipment and advanced production technology. 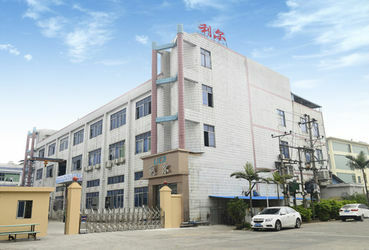 Its senior industry engineering design talents and production technicians, large-scale processing equipment, 850°C heat treatment equipment (annealing and elimination of evaporator internal stress) and automatic welding equipment completely solve the customer's "customization of special-shaped and non-standard products". Solve any customer demand for ice. 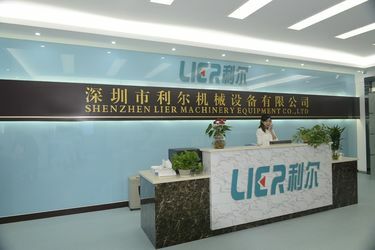 Shenzhen Lier Machinery and Equipment Co., Ltd. currently produces dozens of models of the fluorine system flake ice machine and the ammonia system flake ice machine evaporator. The 24-hour ice production capacity ranges from 300KG to 200T, fully meeting the growing demand. Commercial and industrial ice requirements. 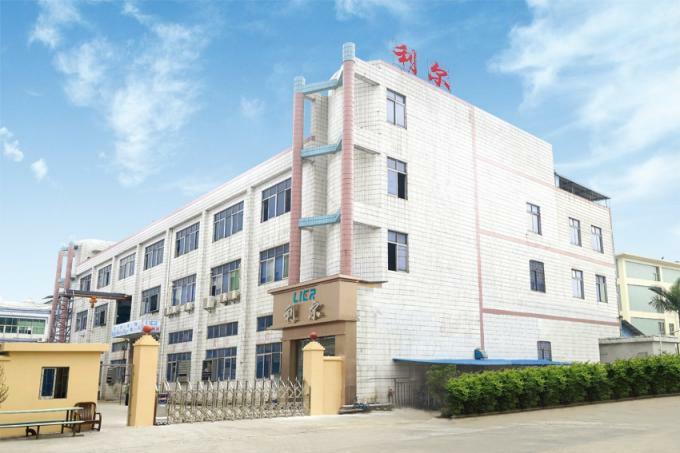 Products are widely used in aquatic products processing preservation, fresh fruits and vegetables, meat processing, poultry slaughter, pharmaceutical industry, textile printing and dyeing industry, ocean fishing, scientific experiments, nuclear power plants and concrete pouring and many other occasions. 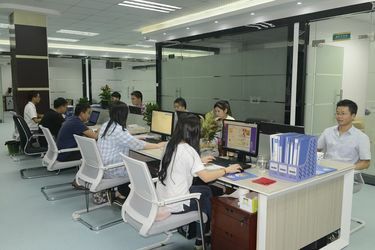 At the same time, we provide the most reasonable and efficient design solutions according to the actual needs of our customers, and solve our customers' maximization needs with the most professional and reasonable products. 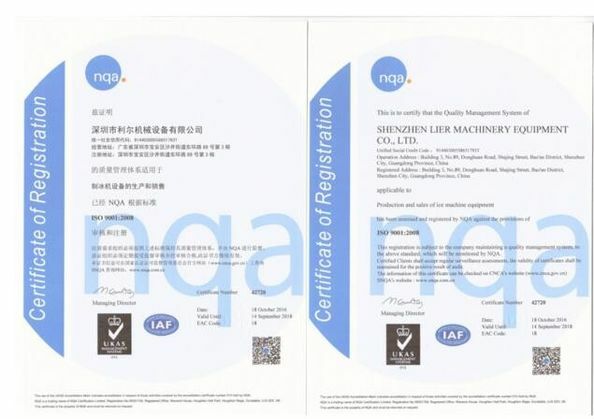 "Technology and innovation never stop, quality and service continue to surpass" is our eternal goal, we will uphold the spirit of professionalism, integrity, and win-win cooperation with our customers. 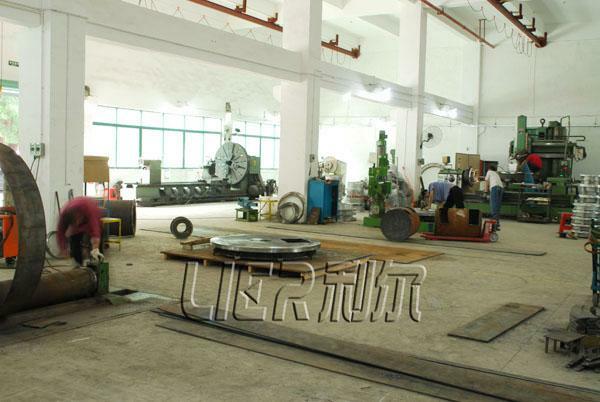 As a leading manufacturer of flake ice machine in China. 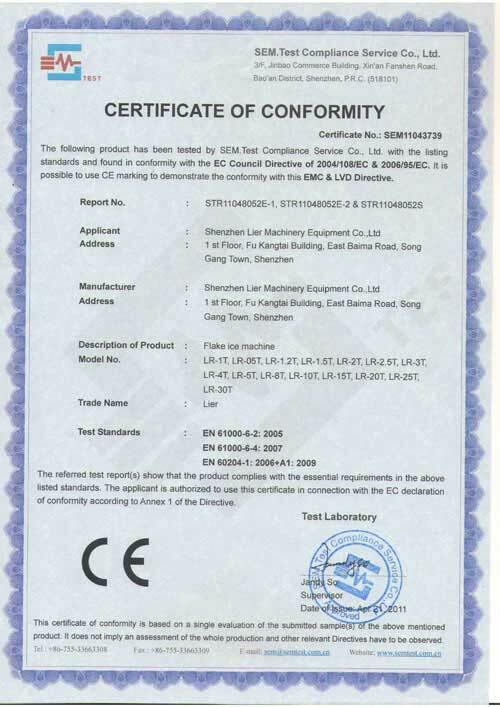 Shenzhen Lier Machinery Equipment Co.,Ltd researching and developing advanced flake ice machine technology. 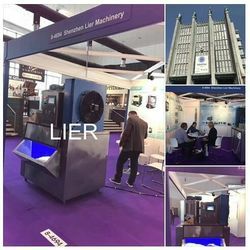 Lier ice-making machine has various types and is widely used, including freshwater flake ice machine, seawater flake ice machine,block ice machine ,tube ice machine etc.